A heated discussion develops on this week’s show about the Shane McMahon/Undertaker Hell in a Cell WWE WrestleMania 32 match and why it makes no sense from a storyline perspective. 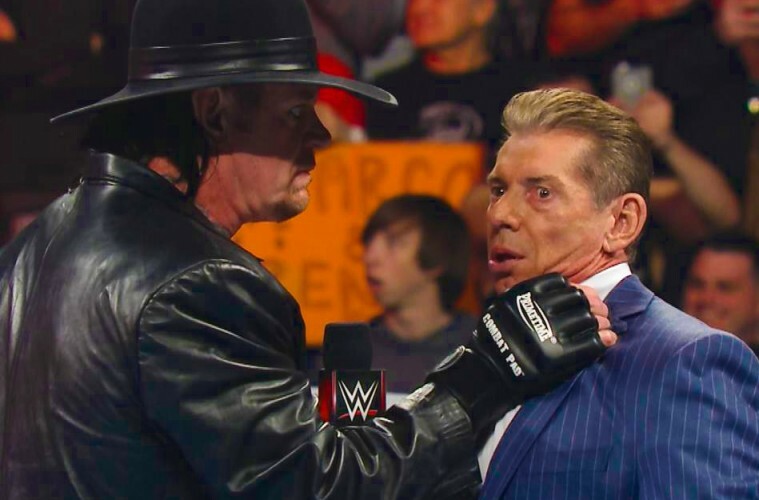 We discuss what’s at stake in this match and why The Undertaker’s stance in this McMahon power struggle hurts his character’s integrity. 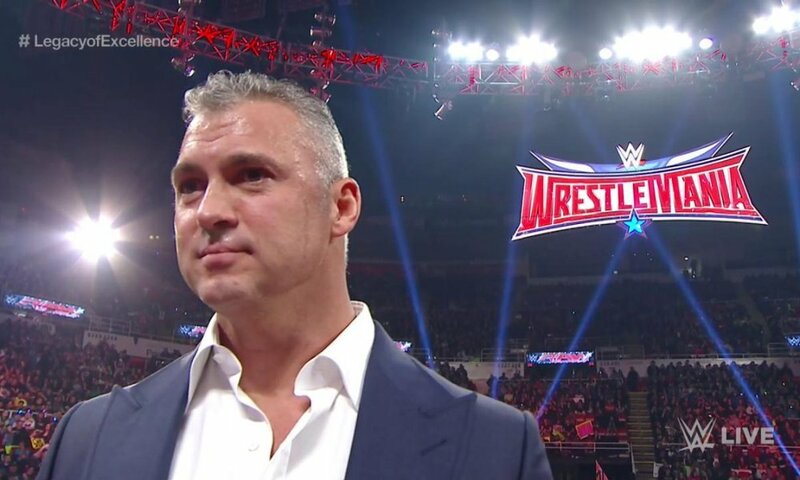 We also discuss Shane McMahon what Shane McMahon’s return means to the fans and why the McMahon family as a whole are hurting the WWE product. The possibility of the return of the WWE brand split and more!